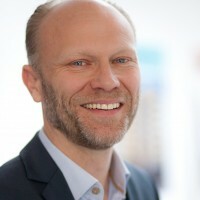 For most of his career De Vries has had strong ties with marketing and communication, beginning with obtaining his bachelor’s degree in this field. 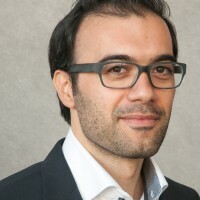 After attaining his diploma he became an account manager for a printing company, but after a couple of years he went back to the field of communication and public relations. 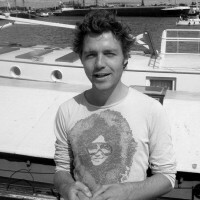 His main focus was to help various brands garner more awareness, and even founded his own agency. 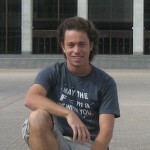 He currently works for Google, and has founded a new company called 7 Day Recharge. With the advent of modern-day technology, work can appear to be even more pervasive. New e-mails which continuously pop up and mobile phones mean being constantly reachable for colleagues. 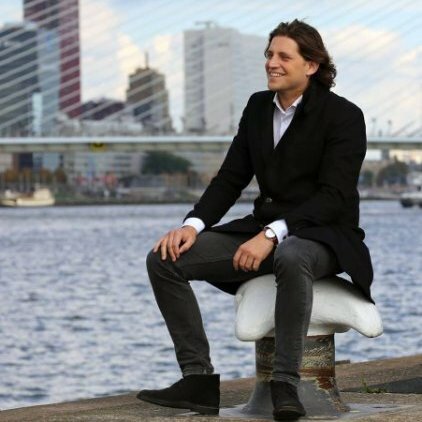 Hidde de Vries, founder of 7 Day Recharge, thinks it is time to make the most out of life again. 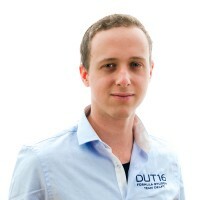 De Vries earned a Bachelor’s degree in Marketing and Communication, before starting out as an account manager for a printing company. After a few years, he turned back to communications and public relations, helping brands grow further and eventually co-founding his marketing group. 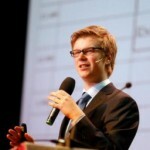 At present, he works for Google Netherlands, in addition to his work for 7 Day Recharge. 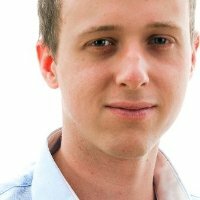 Dealing with modern-day business challenges is therefore something de Vries is very familiar with. It is an idea he came up with due to his own struggles. “It started with myself almost having a burnout several years ago,” he explains. 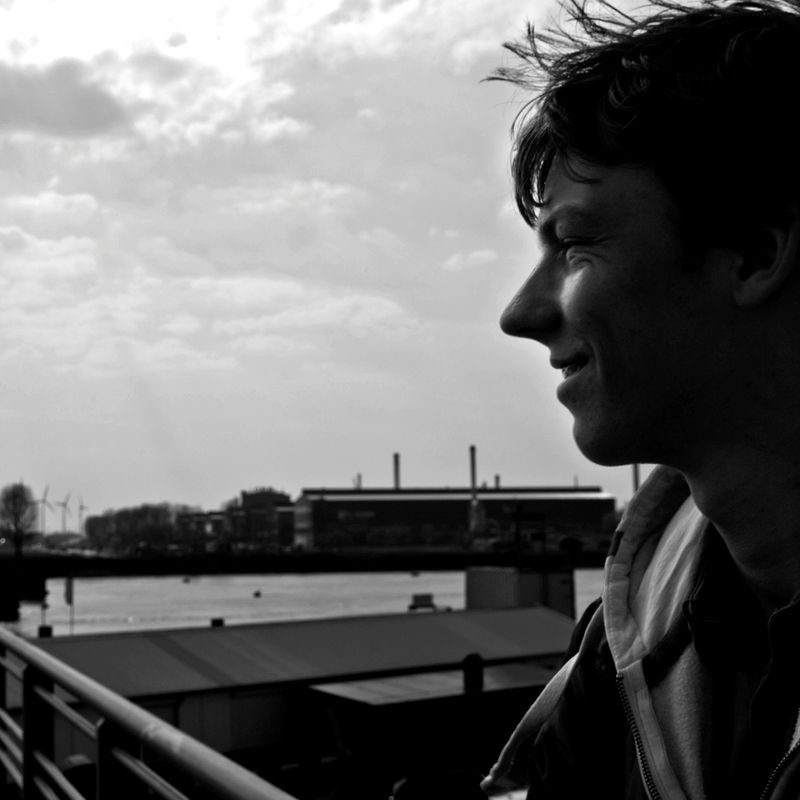 De Vries is convinced his experience from this part of his life will help other people prevent it. “It gives people an easy framework on how to increase their performance over time and to make the most of their lives,” he says. Through the programme he created it is his goal to help people find their balance again in life and at the same time optimize their productivity. 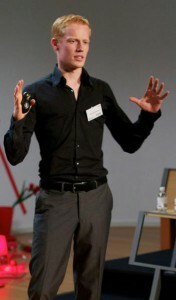 It is an idea he is keen to share on the TEDxDelft stage. 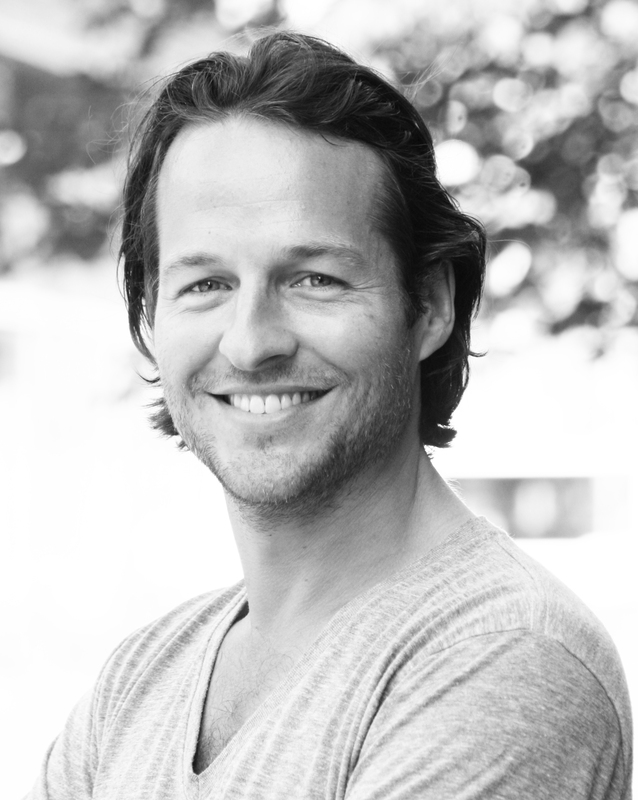 Curious to hear how Hidde de Vries thinks he can help you make the most of your life? 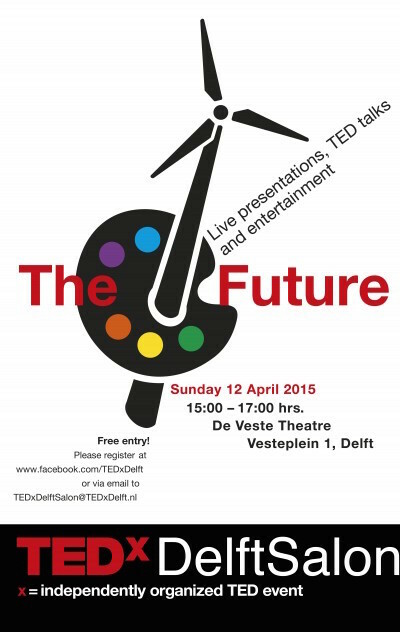 Then come join us for the next TEDxDelft salon on Sunday 20 March at Theater de Veste. On Sunday 20 March at 15:00 TEDxDelft will host its next Salon at Theater de Veste, entitled Universal Man. In anticipation of the main event which will celebrate the universal genius, the Salon’s theme will be an interesting teaser of what is to come: polymaths. The event will be held in English and admission is free. Register here to participate at the upcoming event, and come join us for an interesting afternoon of exciting talks and entertainment. 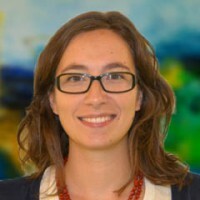 “Would you prefer to to fly in an aircraft which was glued together, or in one that was bolted together?” Sofia Teixeira de Freitas, Assistant Professor at TU Delft, asks. She is convinced that adhesive bonding will make travel by air both cheaper and greener, and just as safe as planes made with nuts and bolts. 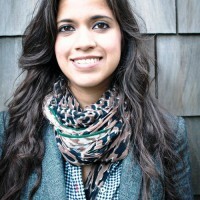 Teixeira studied at the Instituto Superior Técnico in Lisbon, Portugal, where she received a master’s degree in Civil Engineering. 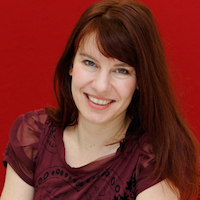 She then attended TU Delft where she earned her PhD in the same field. 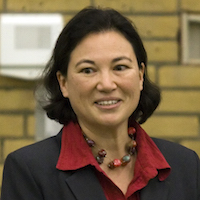 It was during this period that she became interested in joining solutions, which she would continue to work on while focussing on the aircraft industry. Teixeira has since been awarded a young talent innovation award by the Netherlands Organisation for Scientific Research, as well as a Delft Technology Fellowship. 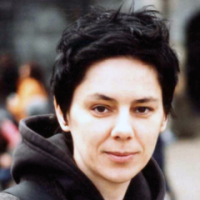 It is an idea that Teixeira is eager to share at the upcoming salon. 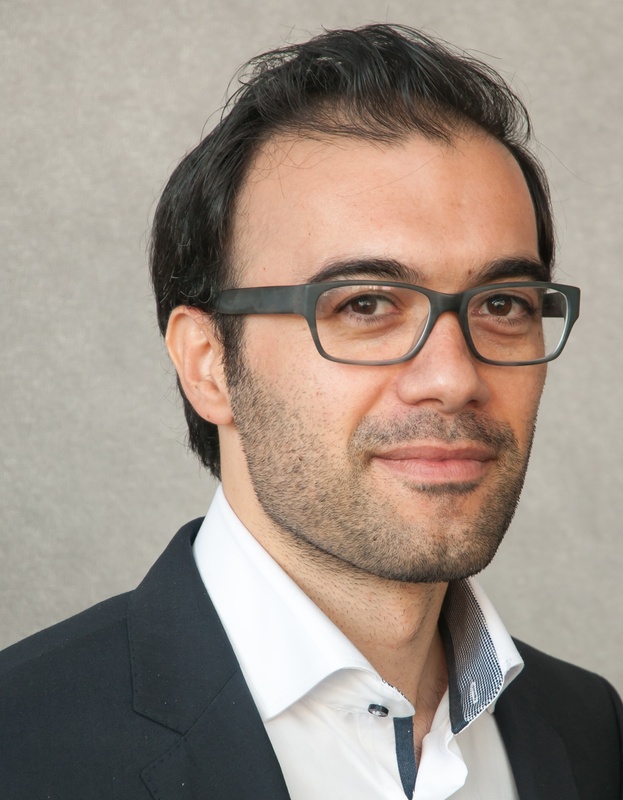 Though people might not have as much trust in glue as they do in riveting, Teixeira is convinced that the benefits of this construction method will help change people’s minds. If you are interested in hearing more about why glue is better than rivets, come join us and listen to Teixeira’s talk during the next TEDxDelft salon at Theater de Veste on Sunday October 25 at 15:00. Rainfall has always been an important part of the planet’s ecological system, by dropping fresh water and acting as natural irrigation for agriculture. Thus far not much attention, however, has been paid to evaporation. Miriam Coenders, Assistant Professor at the Hydrology group of TU Delft, is convinced we should. Hydrology is a field that has interested Coenders ever since she finished high school. 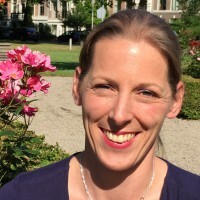 She enrolled at TU Delft, where she focused on hydrology and water management, writing her PhD on interception in the hydrological cycle. 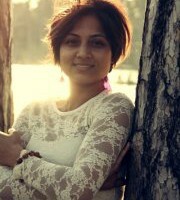 It was while working on her PhD that Coenders truly became interested in evaporation and what could be learned from it. “Realizing the importance of evaporation started during my PhD study, where I focused on one specific type of evaporation.” she explains. “I also learned that knowledge on evaporation was very limited and that big steps could be made.” Evaporation accounts for the largest outgoing flow in the water balance. By using glass fibre optic cables to measure temperature profiles, Coenders found that far more data could be captured about evaporation than had previously been possible. Though not as extensively researched as precipitation, evaporation could be just as important for security of food and dry feet. Knowing its full impact is therefore an important part of understanding the possible effects on climate change. For Coenders, this new-found knowledge and the way it is measured is worth sharing, and is what will be the focus of her talk during the upcoming salon. It is no surprise that her favorite talks are those related to earth sciences. Undoubtedly, Coenders will add another interesting talk to this particular field, one that will bring new insights into evaporation and its effects on the world we live in. 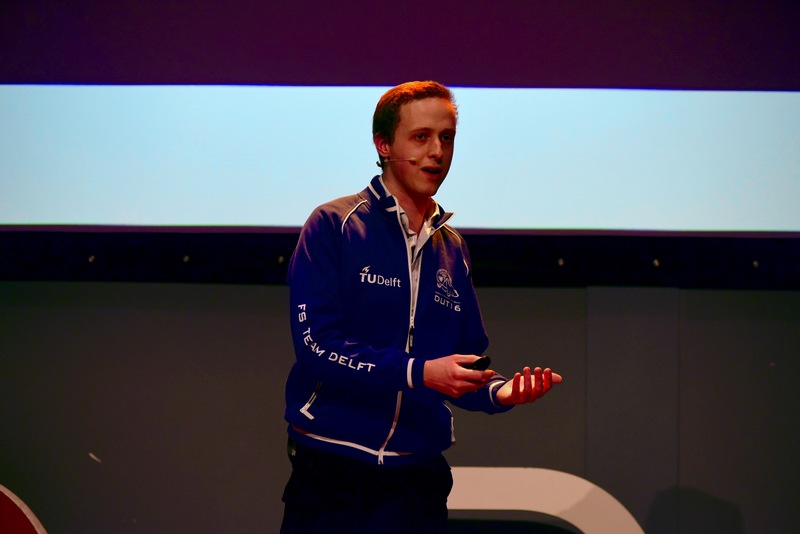 Coenders will be one of our speakers at the upcoming TEDxDelft salon entitled “Thin Ice.” If this topic sounds interesting, feel free to join us on Sunday October 25 at 15:00, at Theater de Veste. On Sunday October 25, from 15:00 until 17:00, TEDxDelft will host its first salon of the new season at Theater de Veste, entitled Thin Ice. The theme for this event will be Climate Change. The salon will focus on how changing perceptions can benefit the planet’s ecological system, more specifically through evaporation, construction of aeroplanes and festivals. 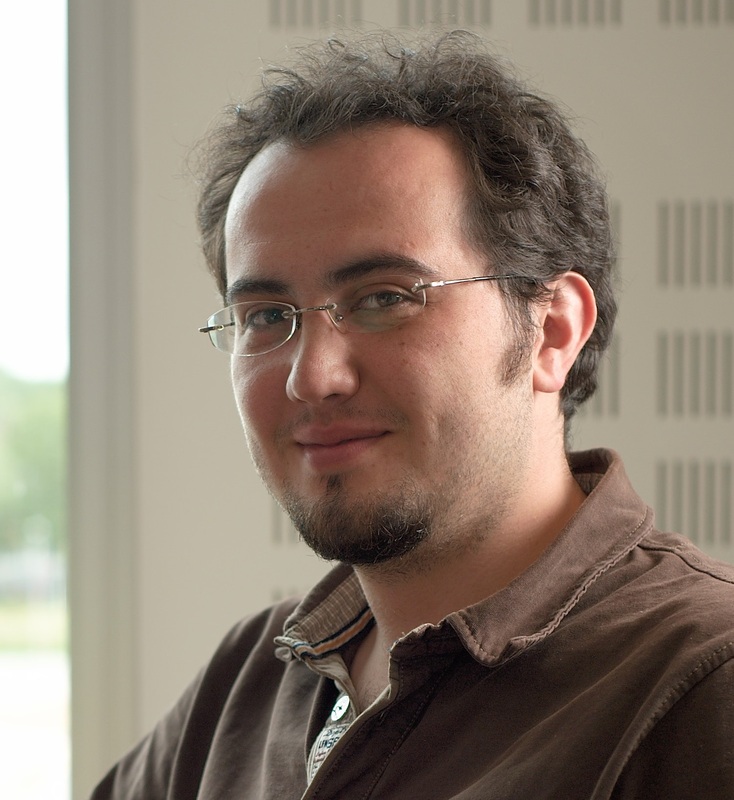 The speakers for this event will be Miram Coenders and Sofia Teixeira de Freitas, both Assistant Professors at TU Delft, and Wout Kommer, co-founder of KarTent. These special guests will share their insights into how knowledge on evaporation is important for food security, how aeroplanes can become more environmentally friendly, and how festivals have led to new insights about personal possessions. 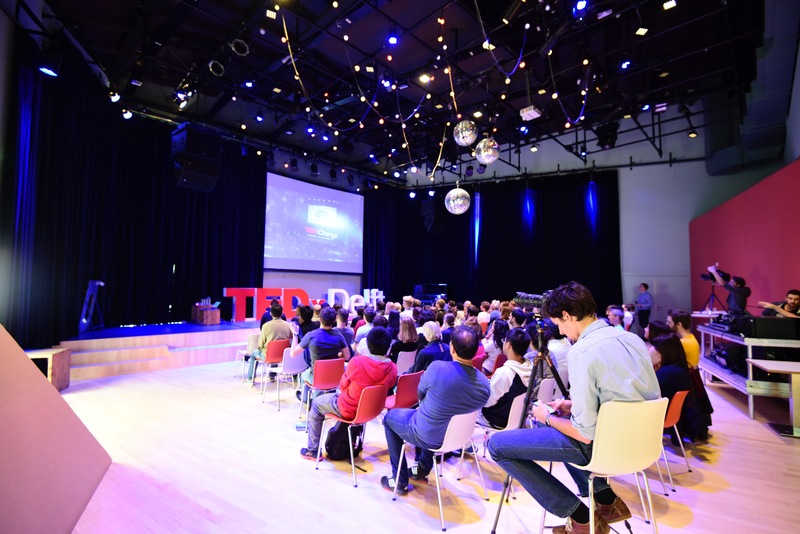 The TEDxDelft salon will be held in English and is open to everyone, so come and join us, share in the knowledge and tell us about about your idea worth spreading! On Sunday, January, 25 2015, over a hundred people flocked to Theater de Veste in Delft to attend the first TEDxDelft Salon of the year. These Salon events are small, weekly or monthly gatherings organized to engage the TEDx community between regular TEDx events. With “The City” as its theme, the Salon featured a number of speakers who discussed prevalent issues ranging from tackling urban problems to preserving the historical value of old buildings. The event kicked off with TU Delft’s very own Architecture Master Students, who pitched their designs for two historic buildings in Delft. Nadia Remmerswaal, an old building enthusiast, is working to preserve the Delft Armamentarium –a national monument and former weaponry building of the Dutch army– by exploiting the space for commercial and educational spaces. Working on the same project is Gerben Jansens. His vision entails that the Armamentarium becoming a melting pot for technical individuals and society by creating a complex that houses budding entrepreneurs as well as public exhibitions. Equal in prominence is the Paardenmarkt at northern part of central Delft. 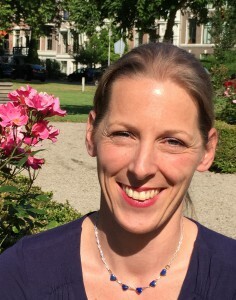 Aukje Schukken proposed to create a basement under the old horse market courtyard, housing three levels for technical students, start-up entrepreneurs and established companies. On the other hand, Andrew Hollands wanted to open the Paardenmarkt to the public by using “food as a catalyst” for social interaction. 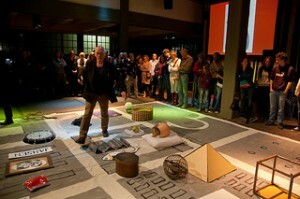 To do so, he aims to infuse the principles of retail, education and cuisine. In the end, the four students great received applauses from the audience as a sign of approval for their proposals. After a lively performance by Dutch trio PAul, FrAnk and Friends, two other speakers shared their working concepts in tackling urban issues. Ekim Tan, PhD graduate from the TU Delft Faculty of Architecture and the Built Environment, is concerned with the increasing number of ghost cities around the world, and strives to solve the problem. 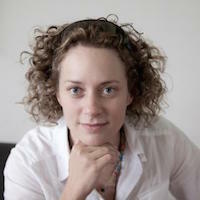 As the founder of Play the City, she has designed a gaming concept, which helps the various players involved in the urban planning to come to a consensus for future urban development. The games are now being “played” around the world. Closer to home, Nan Deardorff-McClain is working to bring more aesthetic value to Delft. Upon her arrival to the Netherlands, she considered vandalism as an eyesore and found them all over the city. Not until an accidental stroke of luck with her neighbor did she start beautifying the “tagging” with mosaic art. Residents have warmly welcomed the project and have been actively involved in creating the mosaics. One of her works has earned the Le Comte Prize for “Best beautification of the city”. 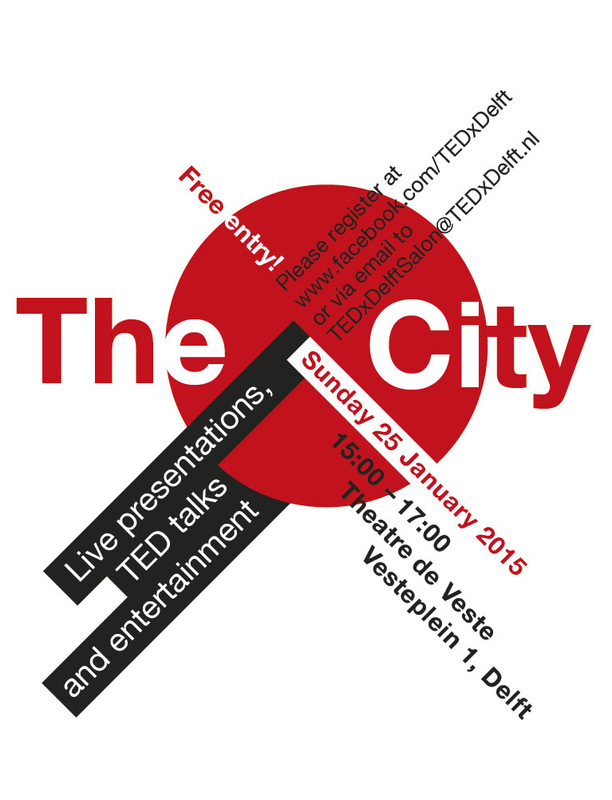 If you are interested to take part in this unique conversation, join us at this year’s TEDxDelft event on February 27, 2015. 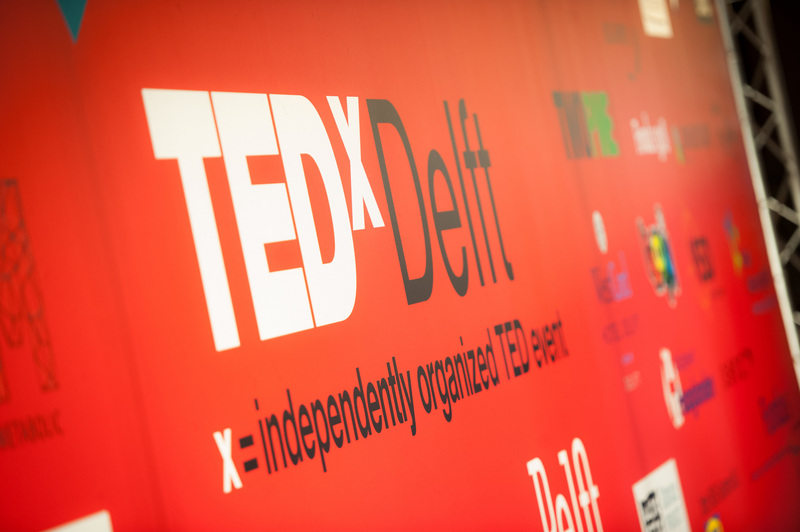 On Sunday, January 25, 2015, TEDxDelft will be hosting the first TEDxDelftSalon of the 2015 at the Theatre de Veste, from 15:00-17:00. With “The City” as its main theme, the aim of the event is to build bridges that connect the international, local and TU Delft community with the city of Delft. Special guests Nan Deadorff-McClain (Art in the City) and Ekim Tan (Play the City) were invited to discuss their ongoing urban projects and the importance of involving the local community. Art in the City is a community art project with the goal of beautifying the Delft city center with mosaic art. At the same time, Play the City helps people build communities and to develop tools and strategies for digital urbanism and urban transformation. TU Delft Master students Andrew Hollands, Gerben Jansen, Aukje Schukken and Nadia Remmer will also be present to showcase their proposals on how to update the city of Delft. 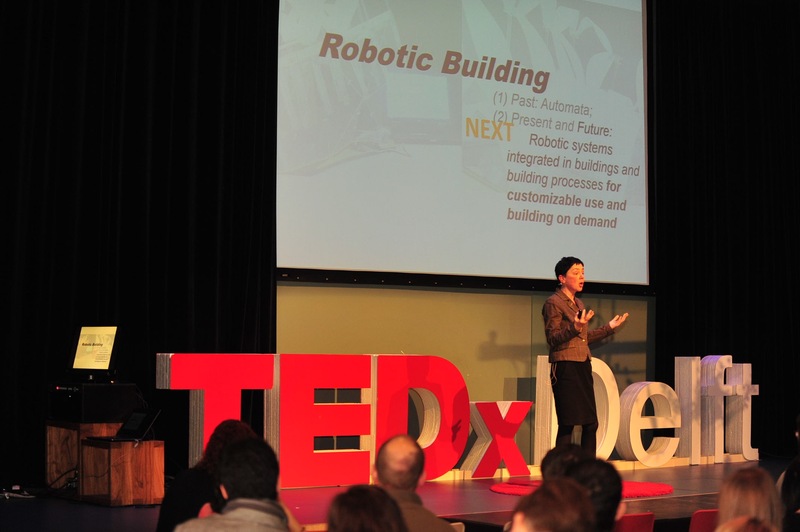 The TEDxDelft Salon is free, in English, and is open to everyone. So come join us. Share in the knowledge and tell us about your idea worth spreading! 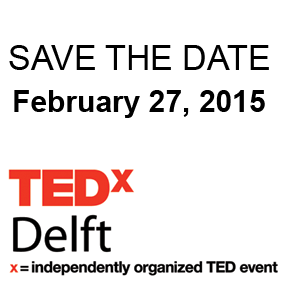 As you wait for the big event on February 27, 2015, TEDxDelft has a series of smaller, more gezelig talks for you. Called Salons, the events will be held at the Theatre de Veste and are being organized in association with Stadium Generale, TU Delft. With a smaller crowd of about hundred guests, informal discussions on the topic of the day are encouraged afterwards. Topics from previous years include Lust For Speed, Democracy in the Digital Age and 50 Shades of Concrete. From 15:00 to 17:00, the Salons will be held on January 25, March 8, and April 12. While speakers are yet to be decided, the event will be FREE. 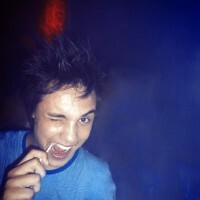 My name is David Theuvenet. I’ve studied Technology Management and have a background in sustainability projects. If you ask me, when looking at our common global problems, we have been looking for solutions in the wrong places. What we need is not to improve things, make things better, create more intelligent solutions or more technical solutions. What we need are solutions that come from a different way of thinking. Instead of trying to fix the past I believe we should focus on what we want to create in the future. 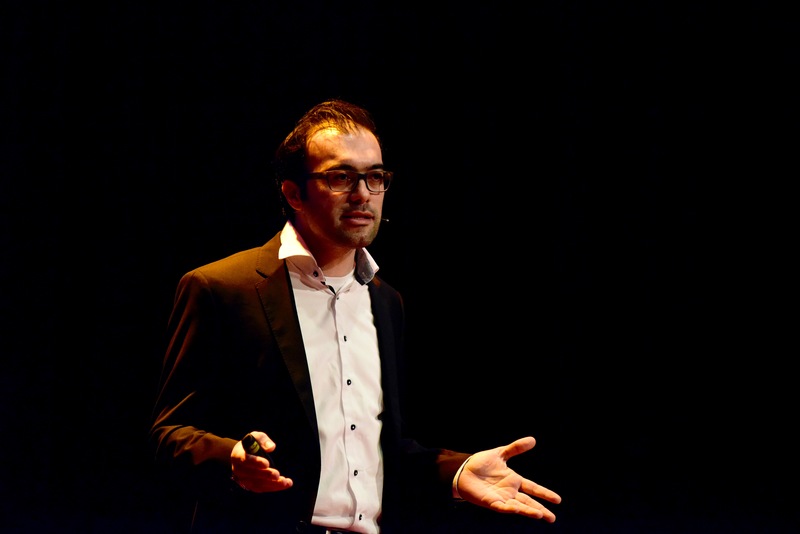 11 November 2013 from 12.30 until 13.30 in the aula auditorium TU Delft (please be aware me moved TEDxDelftSalon from the Library to the Aula). 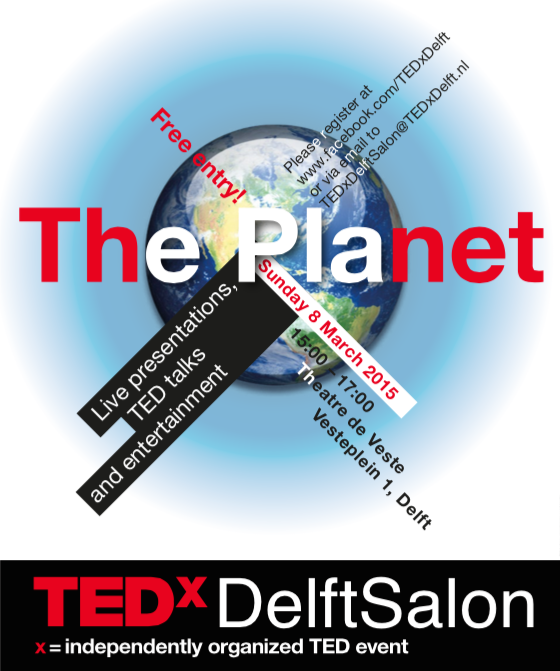 Welcome to the TEDxDelftSalon: small, monthly events that take place in the Auditorium in the Aula. One TED talk, one live speaker and a discussion afterwards. TEDxDelftSalon will take place during lunchtime (sandwiches will be provided) from 12.30 until 13.30. All talks will be in English and registration is mandatory. Let’s analyze our lust for speed. Why is it that we love cars? And what is the societal consequence of this passion of ours? In order to fuel the economy, societies in the XXI century are challenged to implement functional changes for improved connectivity. Where should the solution come from: Should we ask for a management approach? Or would self-organization suffice? And last but not least: How to make it work in a short term? I will present a proposal intended to make us think: What are we waiting for? TEDxDelft Salon 2013 | Feels like New York. https://www.tedxdelft.nl/wp-content/uploads/2016/02/TEDxDelftLogoWebsite.jpg 0 0 EvelineVreede https://www.tedxdelft.nl/wp-content/uploads/2016/02/TEDxDelftLogoWebsite.jpg EvelineVreede2013-09-23 15:18:292015-08-01 06:12:44TEDxDelft Salon 2013 | Feels like New York. A new TEDxDelft event: a TEDxSalon with the value of art and culture as main theme and with the opportunity to earn a place in the greater TEDxDelft. Instead of a TEDxDelft Award audition we have an exciting new cultural event: the TEDxDelftSalon “Art Choas and Progress”, in coorporation with “Lijm&Cultuur” and “Chaos aan de Schie”. Several speakers share their idea’s on the value and impact of art, among which theatre maker Rieks Swarte, actor and philisopher Bo Tarenskeen, poet and politician Ramona Maramis, branding specialist Remy Harrewijn and more. On Friday 20 September 2013 at 20:00 we will celebrate culture at ‘Lijm en Cultuur’ with you. You can even perform if you want, and in doing so may earn minutes of fame on the main TEDxDelft stage. 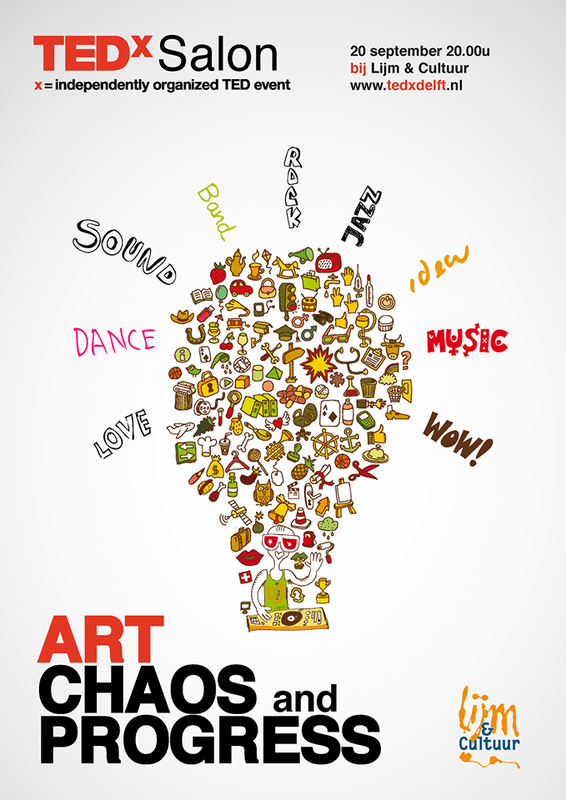 Do you have an idea worth spreading on art or a memorable act? Please send us an email at info@tedxdelft.nl with your proposal. Do you want to be inspired and attend our event? Sure, just click “attend/deelnemen” on our Facebook event TEDxDelft cultural TEDxSalon “Art, Chaos and Progress” or send us an email at info@TEDxDelft.nl. Entrance is free. How often have you found yourself working on something that a fellow student from another faculty could solve in less than half an hour? 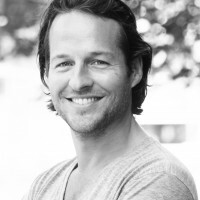 We’re very proud to announce our first TEDxDelftSalon speaker. On 22 February 2012 Guenevere Prawiroatmodjo will climb the Salon stage. She will be talking about redefining high-impact-science. 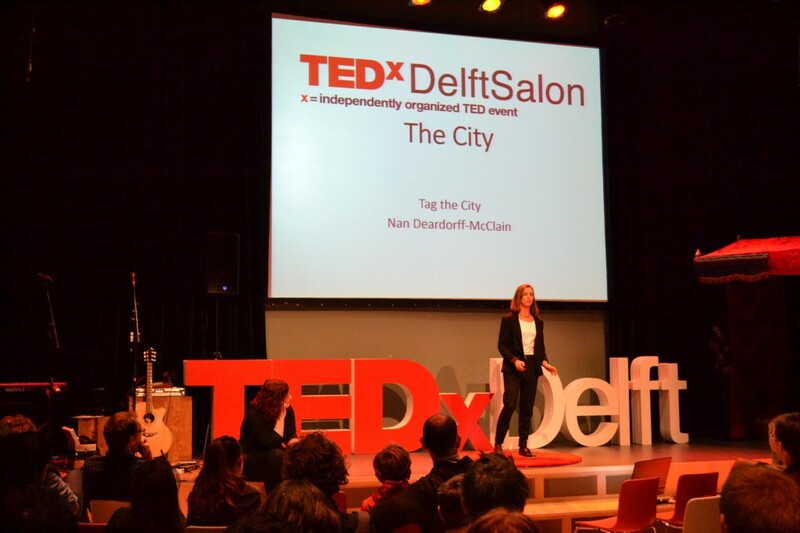 The TEDxDelft team is very happy to announce our Salon type events: TEDxDelftSalon. 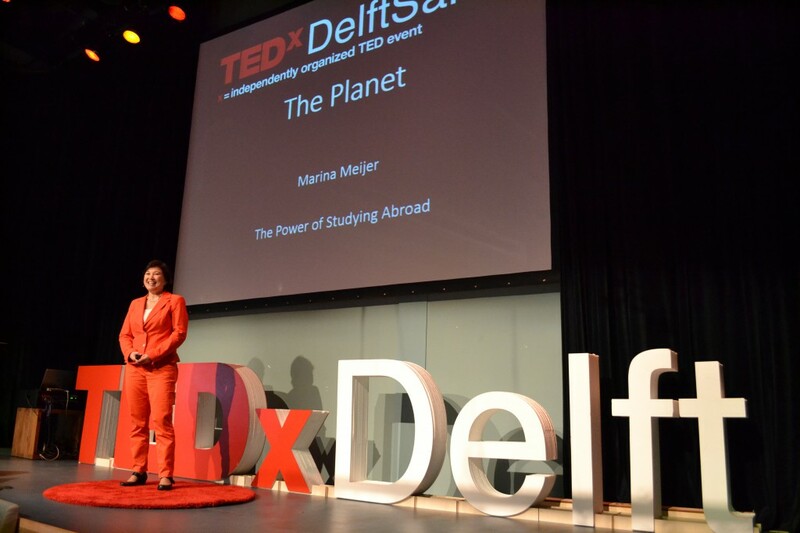 Are you our next TEDxDelftSalon speaker? 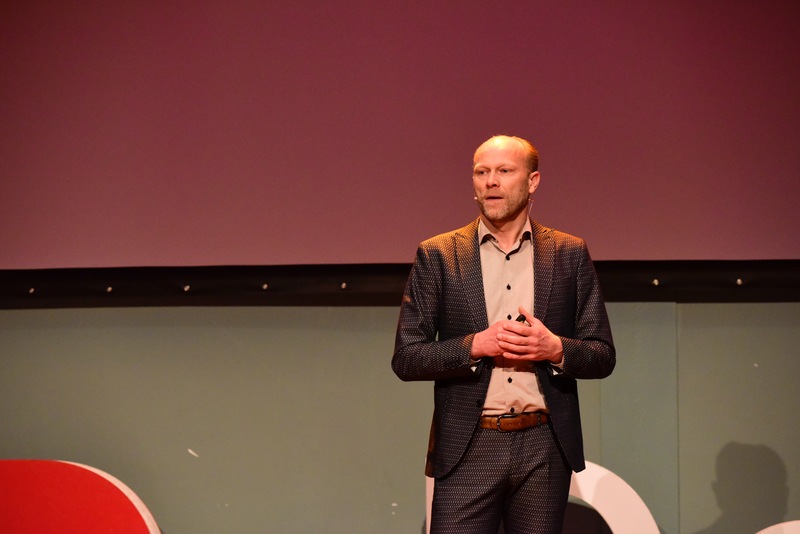 We are looking for live speakers at our TEDxDelftSalon events: Are you (PhD) student at TU Delft and do you think you have an idea worth spreading (so no product and no company): please contact us at TEDxDelftSalon@TEDxDelft.nl. 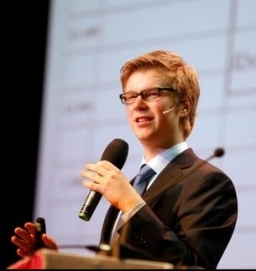 TEDxDelftSalon is powered by TU Delft Studium Generale.